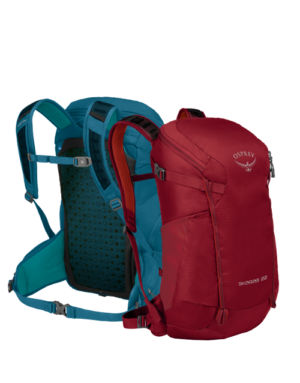 Spring 19 raises the benchmark in Backpacking and heralds a new era for Hydration packs. 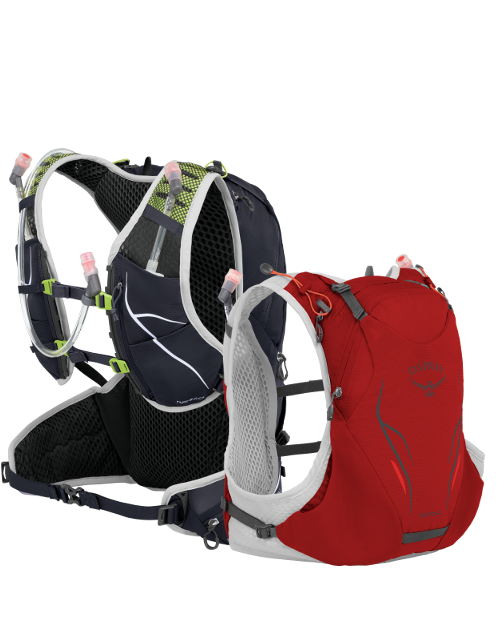 We’ve also introduced a versatile Multi-Sport category that is ideal for Biking, Running and Hiking. 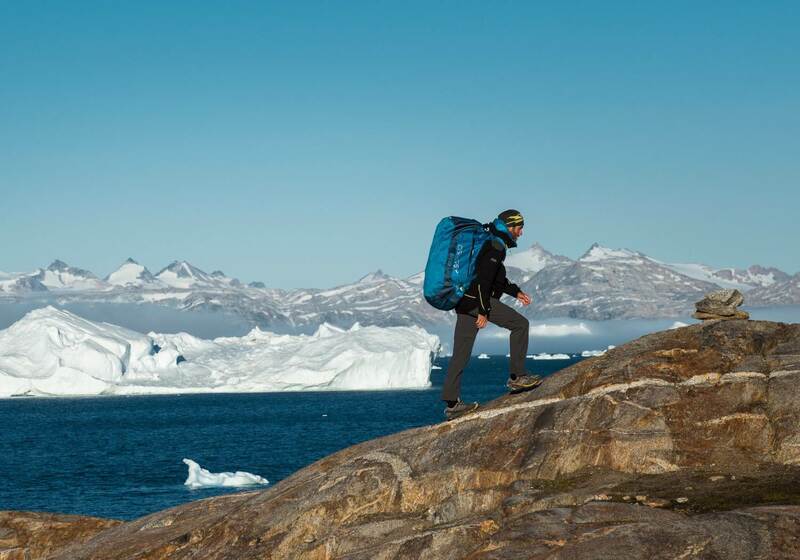 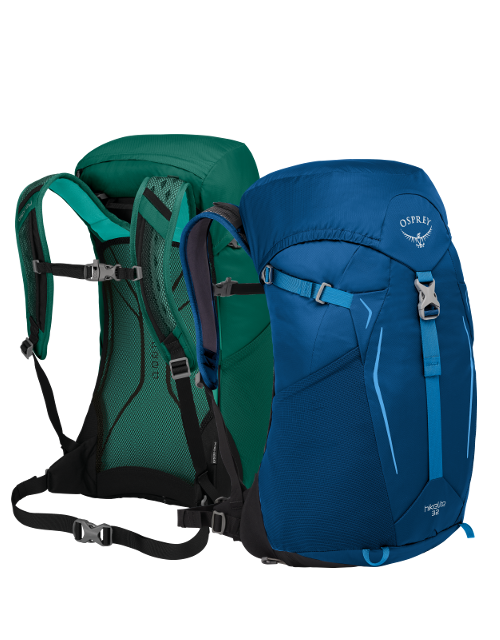 With a proven legacy, the Kestrel & Kyte series is a rugged, high performance backpack for long trips. 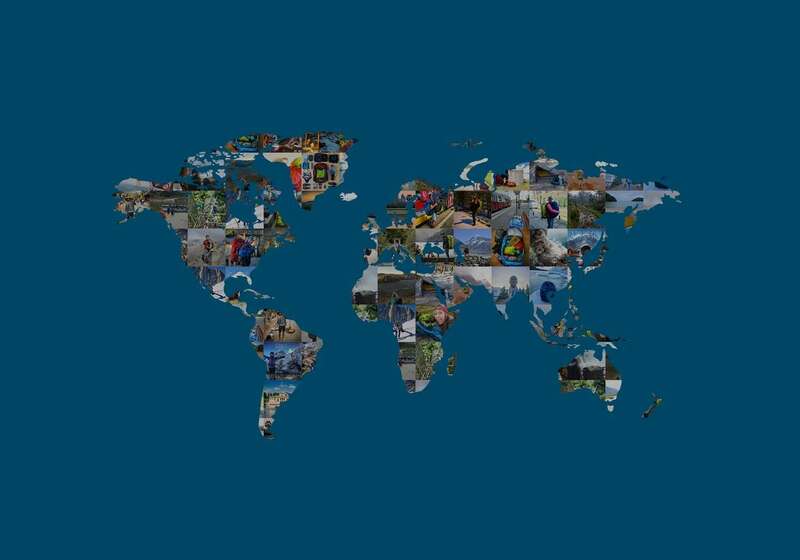 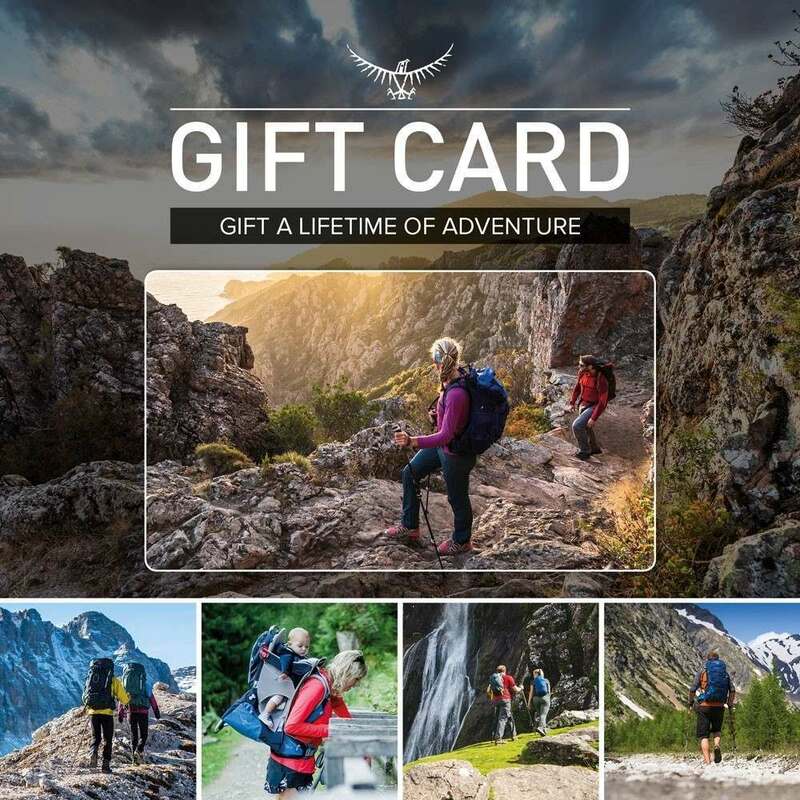 Whether trekking through mountainous terrain, deep forests or winding trails, you will be carrying the definitive benchmark in backpacking. 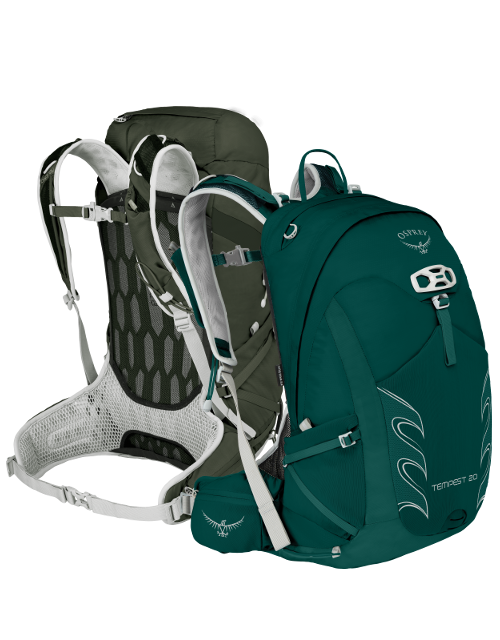 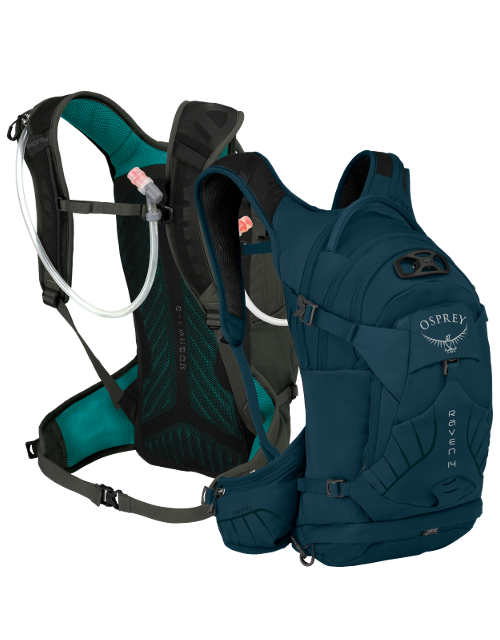 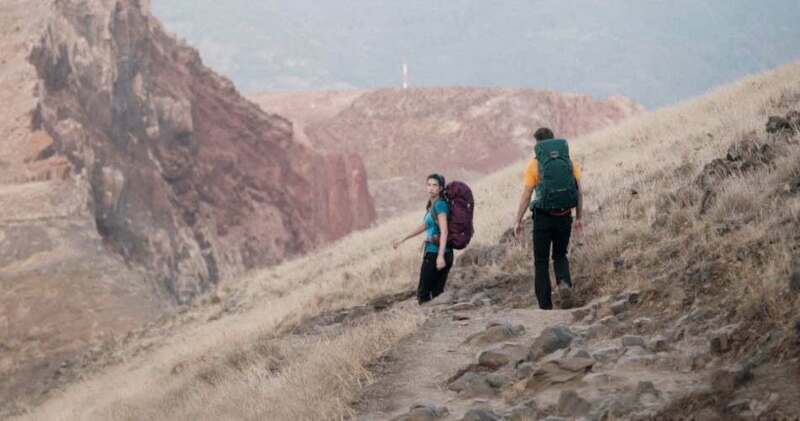 Kestrel & Kyte’s backsystem has been designed for comfort and stability, featuring Osprey’s tried and tested AirScape backpanel and a sturdy hipbelt and harness design, these packs will comfortably carry a heavy load. 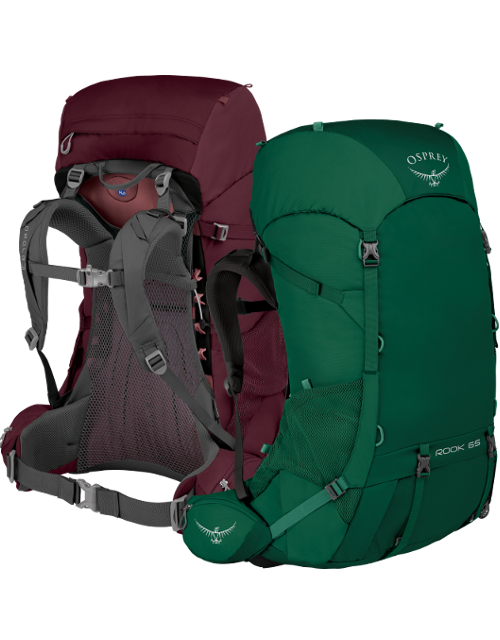 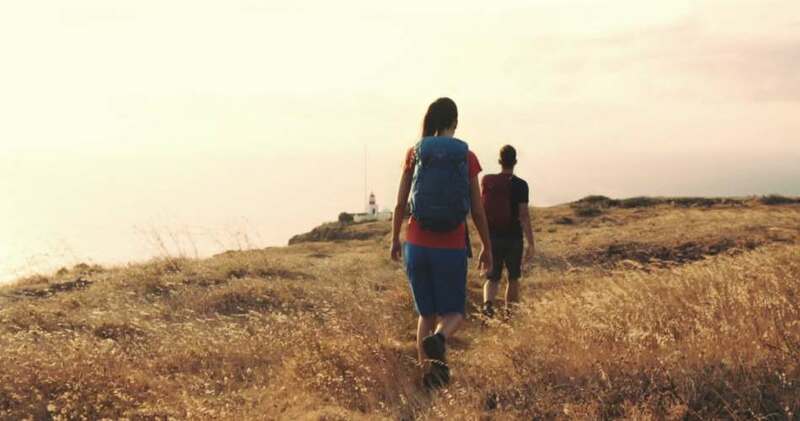 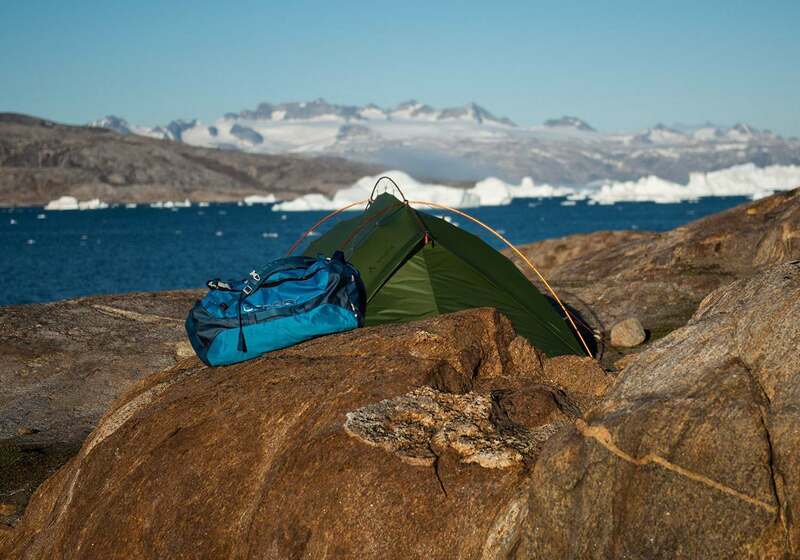 With a simple, progressive design, the Rook & Renn are built for backpacking comfort and fit. 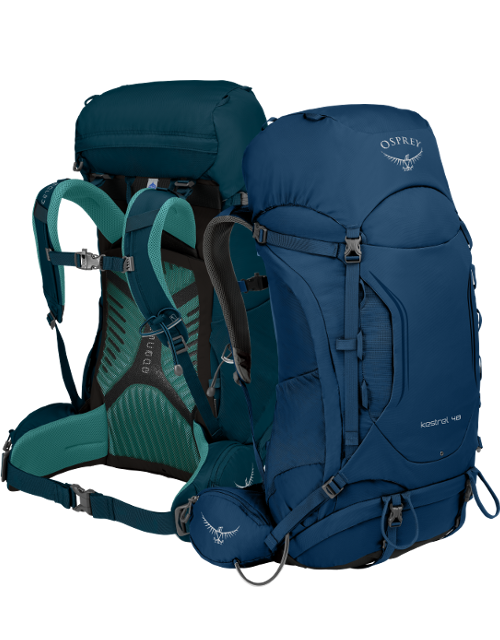 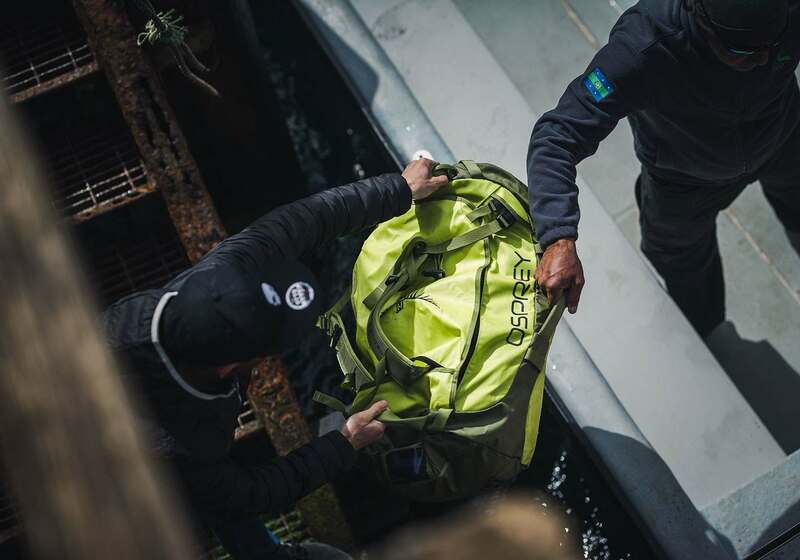 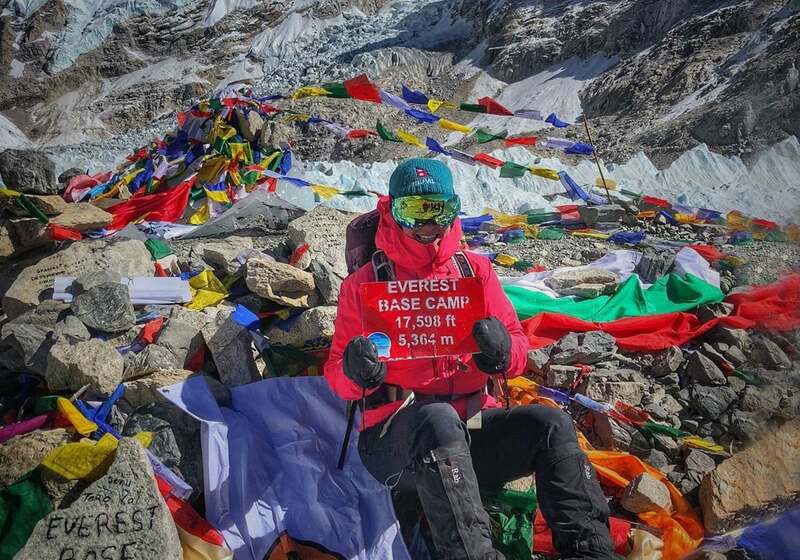 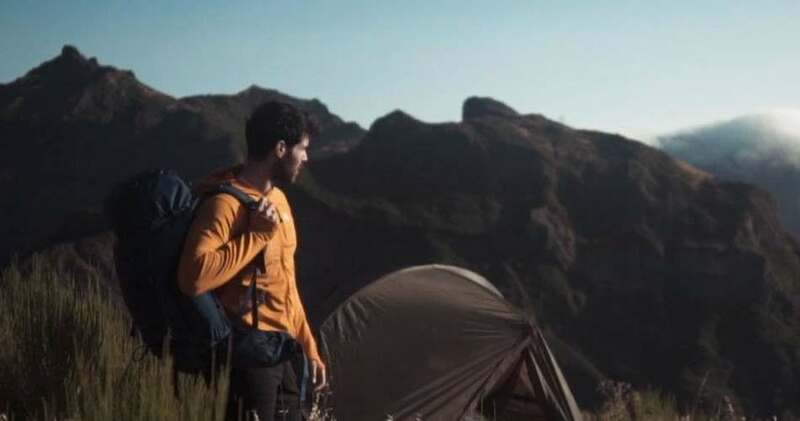 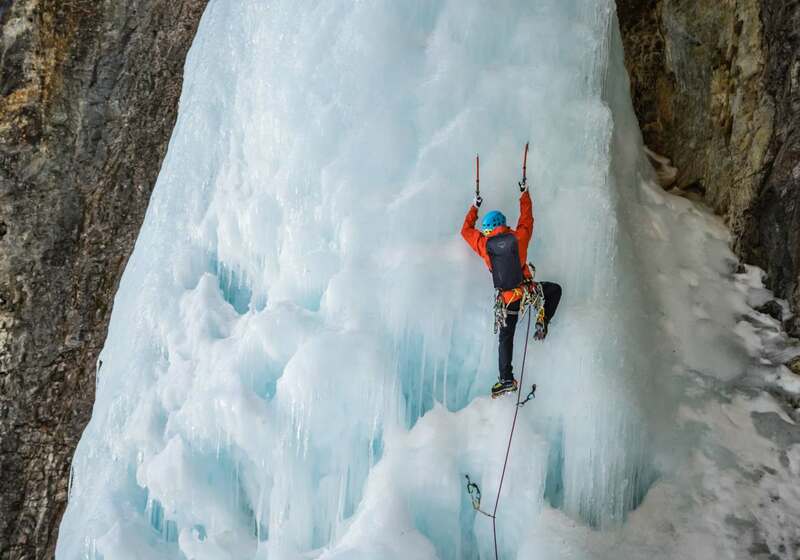 Combining a high level of adjustability, an integrated raincover and an innovative, ventilated backsystem, these packs will rise to every challenge. 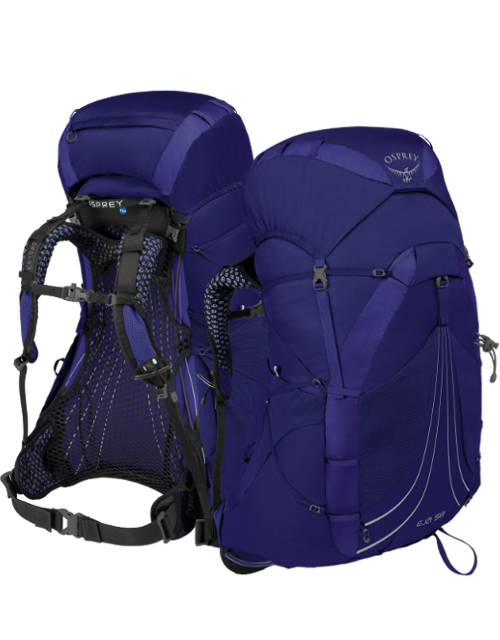 The Rook & Renn features a highly-adjustable ventilated backsystem, utilising AirSpeed suspended mesh over a large airflow cavity. 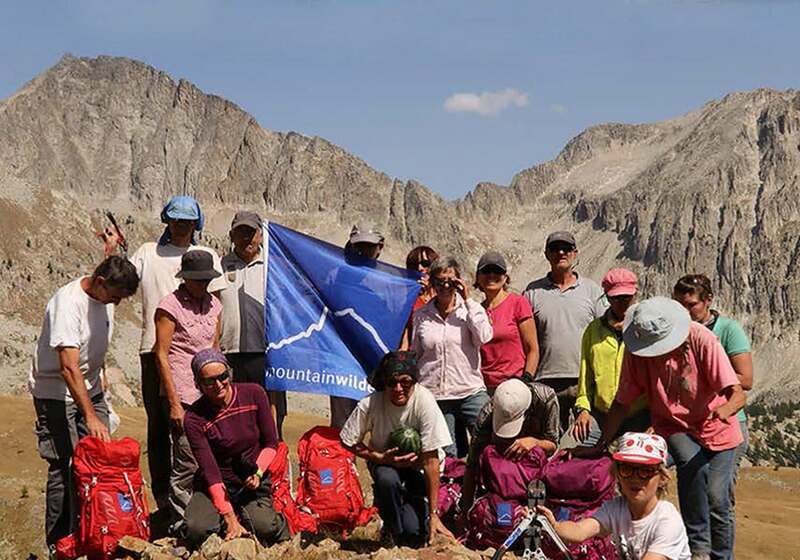 This allows the body to sink into the hipbelt and lumbar area of the pack, greatly enhancing overall comfort and providing a very stable and supportive load-carry. 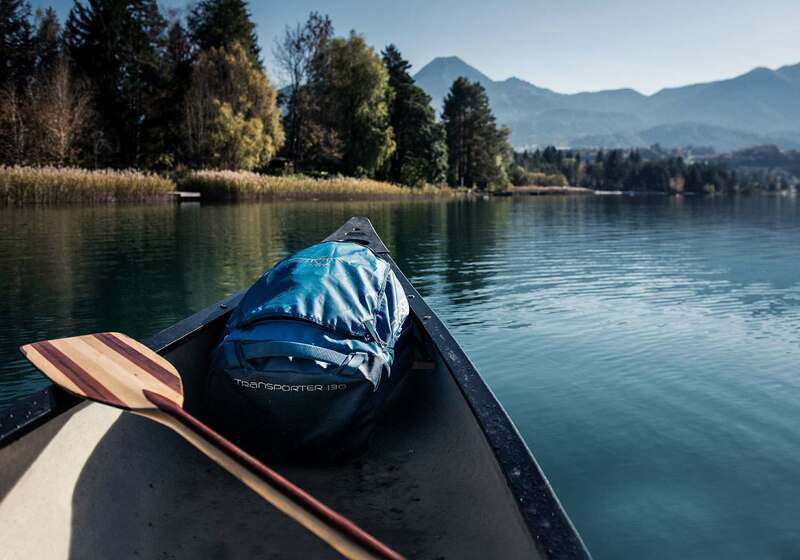 Designed for ultimate versatility, Skarab & Skimmer features a large daypack capacity which is perfect for year-round day-long adventures. 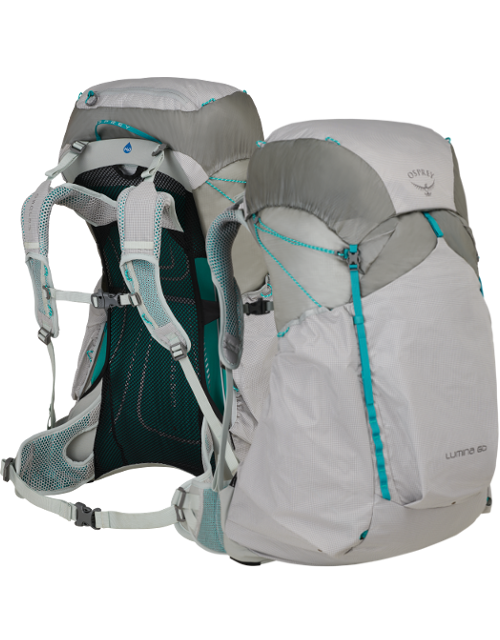 An innovative Bump-Foam backpanel provides amazing levels of comfort and ventilation, while the low-profile harness and padded hipbelt enable excellent load-transfer, even when the pack is full and heavy. 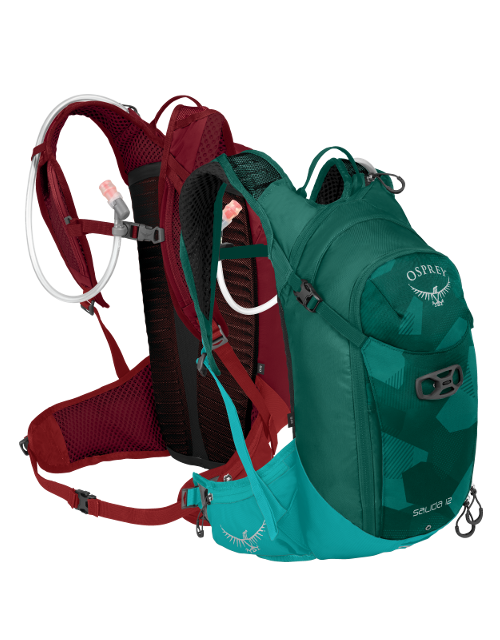 When the name of the game is keeping hydrated, Katari is the ideal pack to carry. Combining an integrated hydration bladder with great fit and comfort, these packs help to push your limits. 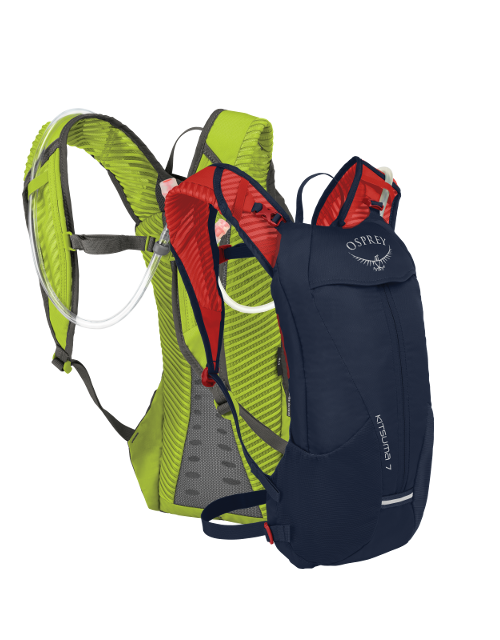 A small, streamlined design and stable fit keeps your water where you need it, even when your movement speeds up. 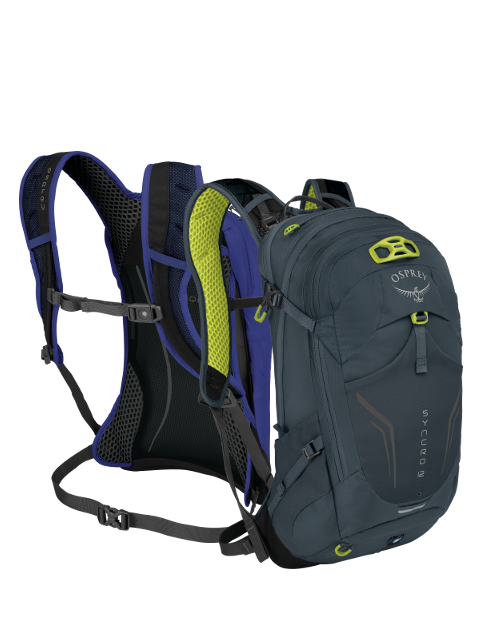 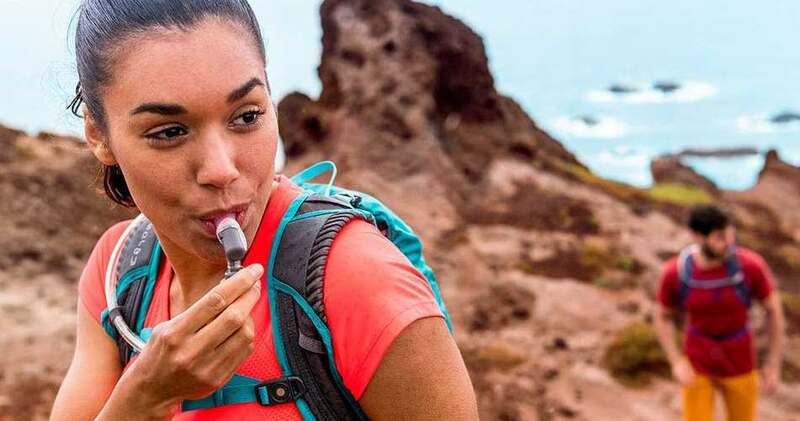 An innovative, ventilated mesh harness, back-panel and webbing hipbelt lock the pack down to your back, while the bite-valve is always within reach thanks to the innovative magnetic sternum strap, which can be opened and closed with one hand, while never taking your eyes off the trail.